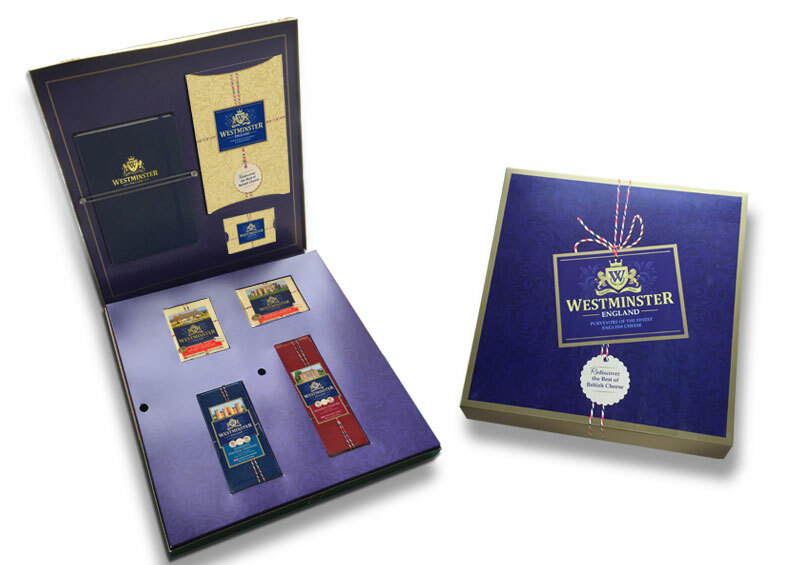 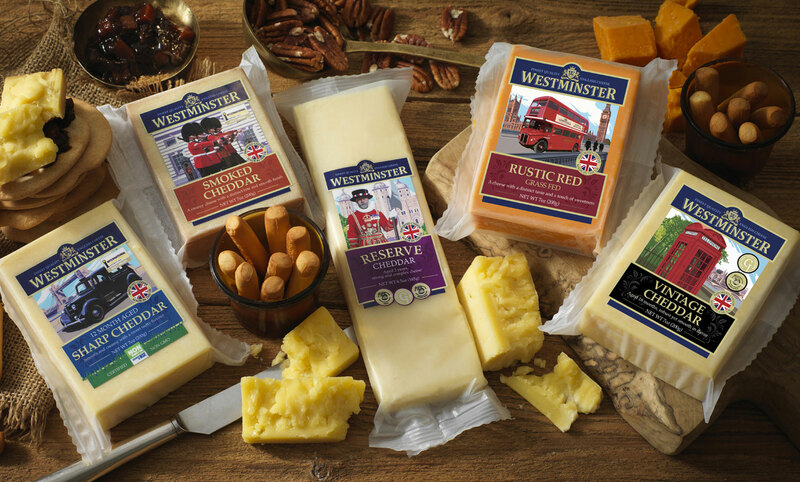 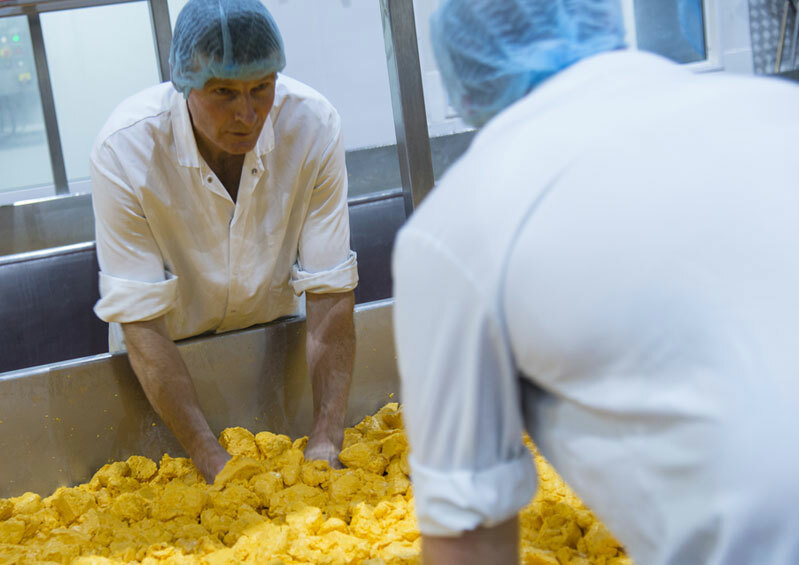 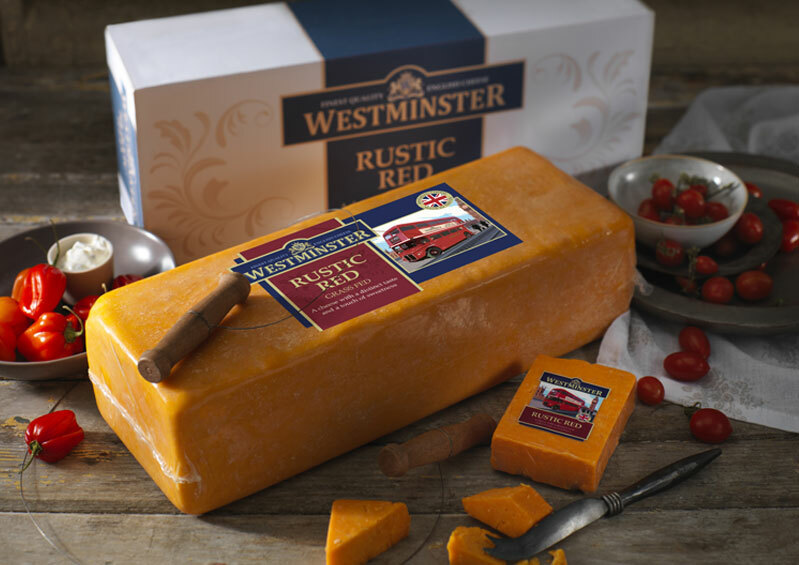 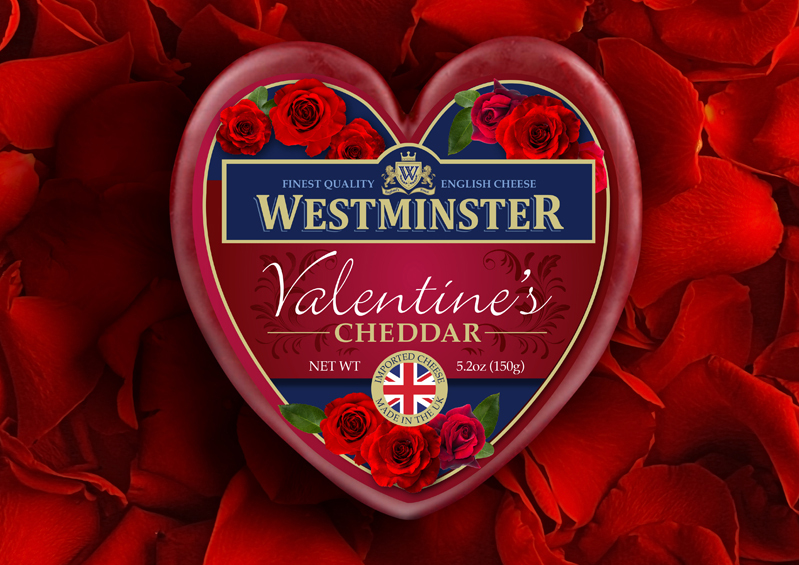 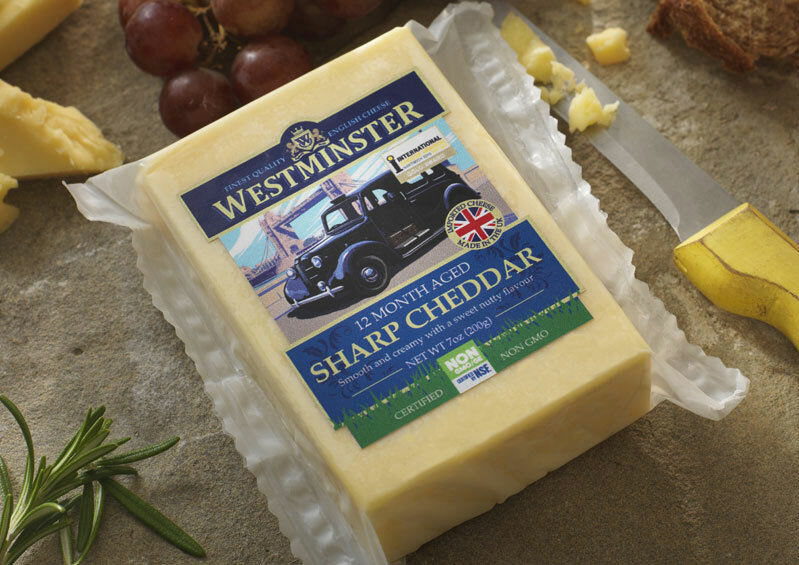 Westminster Cheddar redesign of the UK produced cheese that is exclusively available in the USA, the Middle East and Australia. 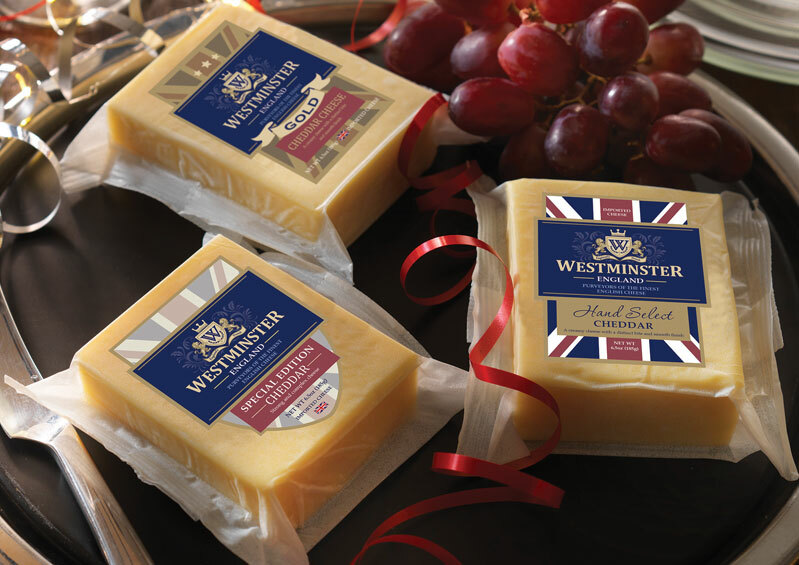 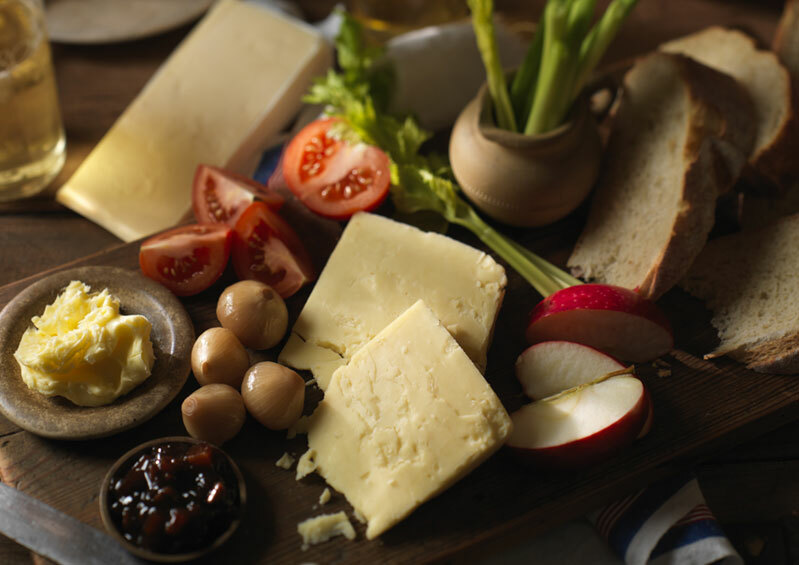 A very English cheese, with easily identifiable cues used throughout the communication from the identity, to packaging, website and social media. Since launch Non GMO and Limited Edition ranges have been added. 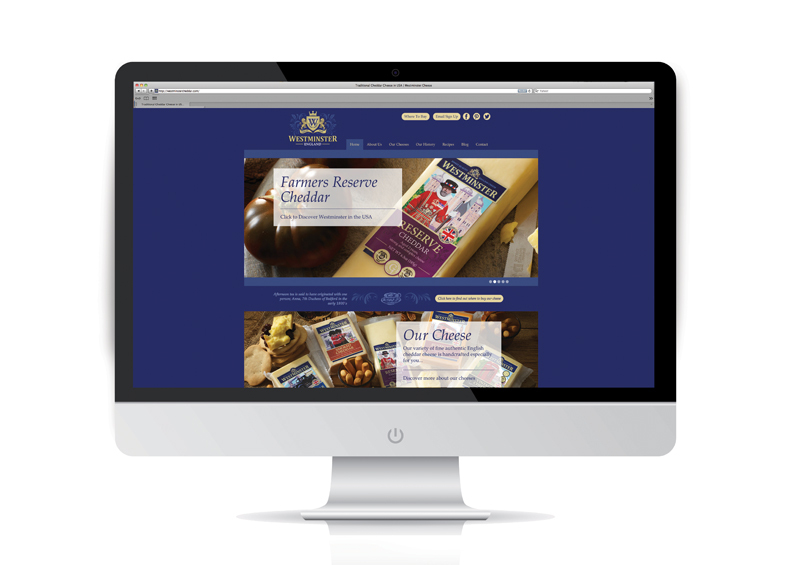 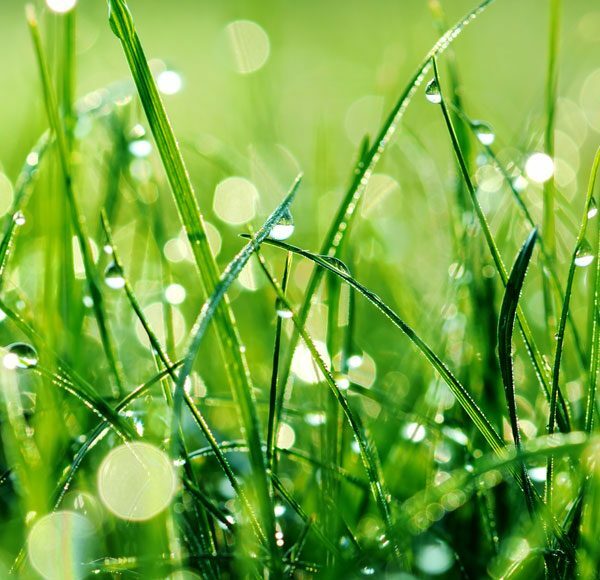 Positioning | Identity | Packaging | Website | Social Media Branding | POS | Literature.